Exceptional living comes standard at Villa Risa Apartments. 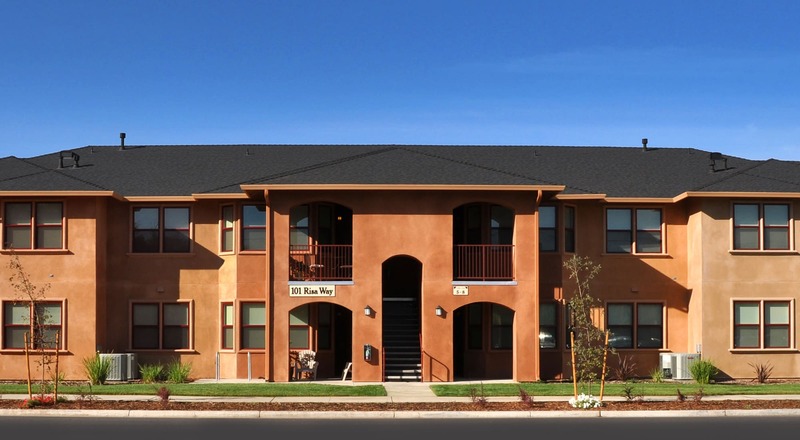 Offering modern one, two, and three bedroom apartments in Chico, CA, we plan to make your dream home a reality. Luxurious features like granite countertops, tile flooring, and stainless-steel appliances will add a touch of sophistication to your home while in-home washers and dryers will make laundry day easier than ever. Extend your living space outdoors on your very own private patio and enjoy the beautiful California sunset. At Villa Risa Apartments, we combine beautiful interiors with a wealth of top-rate amenities to help you live the way you’ve always wanted. 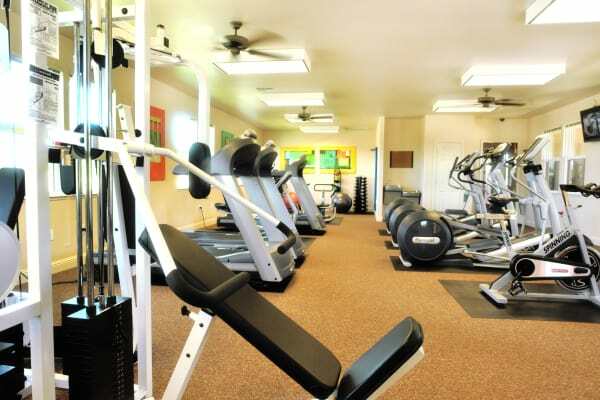 Ditch your expensive monthly gym membership and maintain your healthy lifestyle right at home thanks to the fully equipped fitness center. Take a stroll around our stunning, lush grounds and let your dog stretch their legs at the onsite dog park while you mingle with your neighbors. And with a resort-style swimming pool, spend your days lounging poolside with a good book. 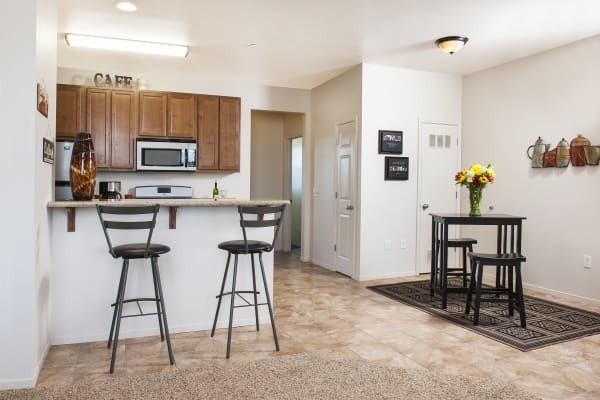 Are you ready to see everything that Villa Risa Apartments has to offer? Reach out to our professional leasing team today, and they’ll gladly get you set up with an in-person tour.